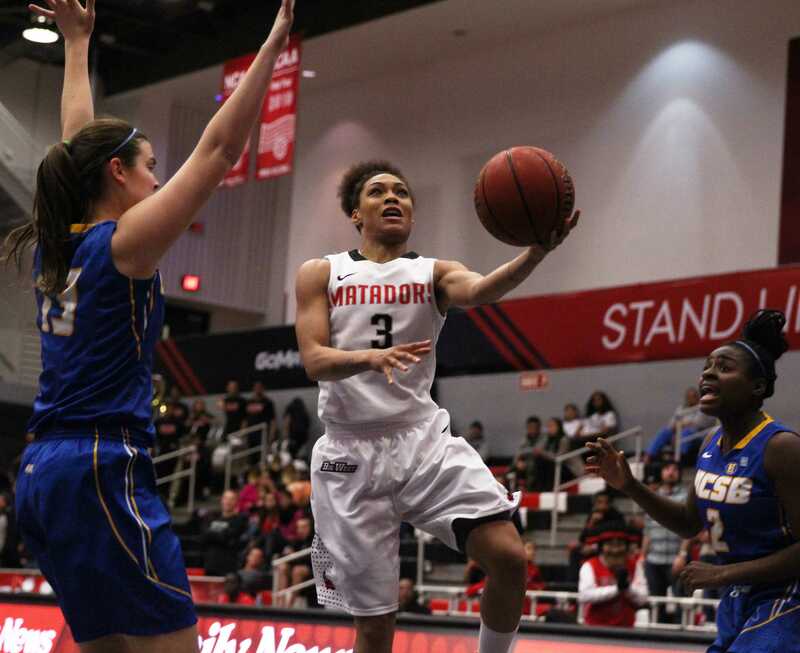 The CSUN Matadors defeated a fellow NCAA conference champion, the University of Idaho Vandals, 67-50 in the first game of the regular 2014-2015 season Friday afternoon at the Matadome. 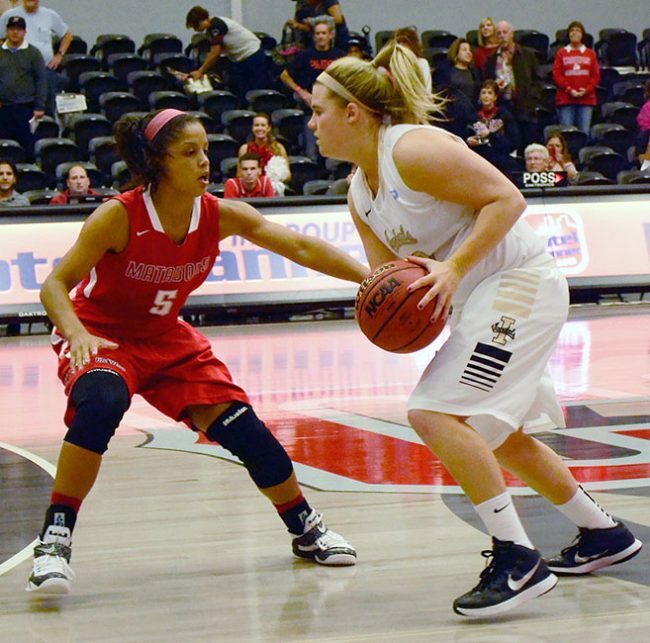 Idaho struggled against the Matadors, showing trouble landing shots and an inability to overcome a poor first half. This is a turnaround for Idaho from last season, who, now in the Big Sky Conference, took the Western Athletic Conference championship for the past two years, making it both times to the NCAA tournament. In the first round of the 2014 NCAA tournament, Idaho was shut down by The University of Louisville 88-42 in Iowa City, Iowa March 23. In their first official game back in the Big Sky against CSUN, they suffered from poor shooting and failure to break the Matador’s offense. In the first half, Idaho shot at 13.3 percent and gave over possession thirteen times to the Matadors. One spectator described during halftime that it was the worst game he had ever seen the Vandals play. 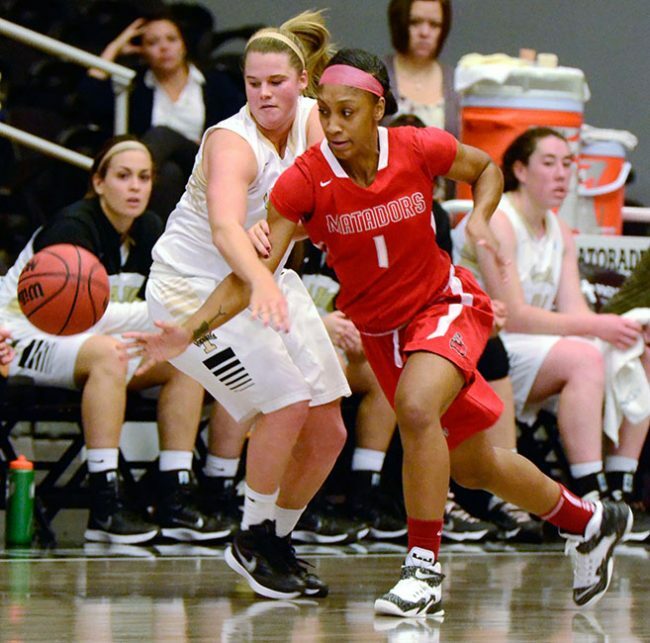 CSUN managed an 11-point run at the tipoff that the Vandals didn’t break until 7 minutes into the half. Key Idaho shooters, forward Stacey Barr and Christina Salvatore were effectively shut down by CSUN. Barr, a solid three shooter, attempted 16 shots in that first half and only landed one shot in the paint, and Salvatore put down one three and a free-throw. The half closed with CSUN leading 32-14 over Idaho, but the second half would see a hard come back from the Vandals. Idaho’s Barr put down three 3-pointers, six shots from inside the arc, and put in one free-throw, ending the game with a total of 18 points – second to CSUN’s Janae Sharpe who tallied 25 points. Salvatore, put up 5 more points in the half, landing another three and a shot from within the paint. 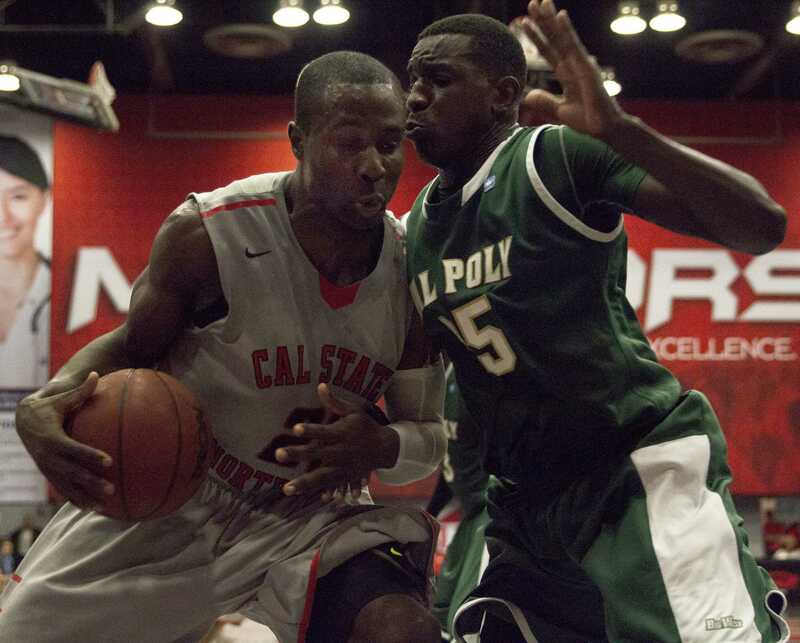 But despite the enhanced play from the Vandals, they couldn’t close in on CSUN. 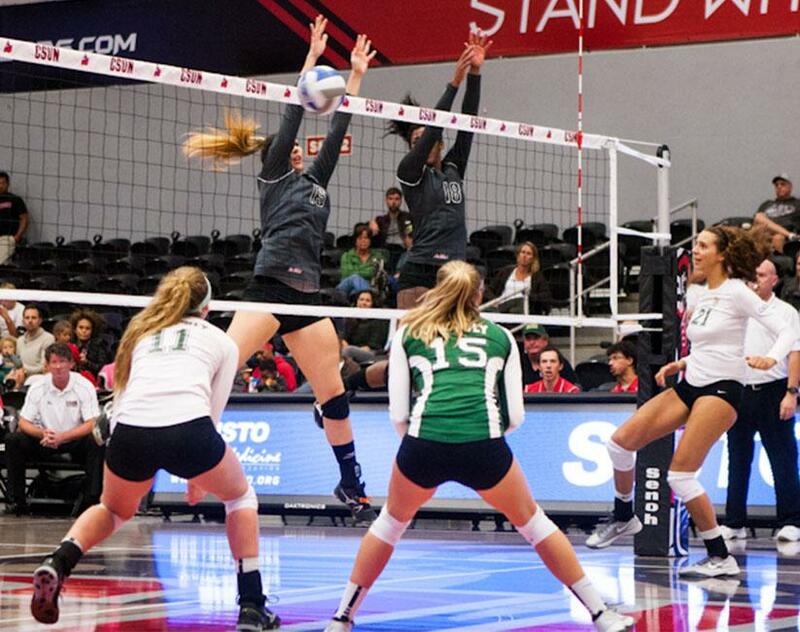 The Matadors fared well against the Vandals, and allowed some play to the bench. CSUN didn’t stress their primary offensive players and gave significant playtime to rookies and secondary players. Freshman post player Boagni played 18 minutes and put down 6 points for the Matadors and sophomore guard Emily Cole played 14 minutes. 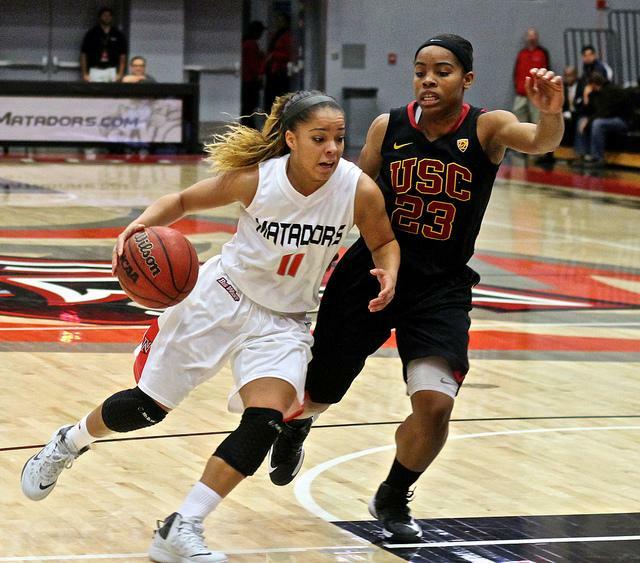 But proven players for CSUN, proved themselves again Friday afternoon, with Sharpe leading the game in points. Senior forward Camille Mahlknecht pulled off a double-double, snatching 10 rebounds and landing 10 points. “I think I did ok, but I was disappointed in the way I fouled,” said Mahlknecht, who had 5 personal fouls for the game. The Matadors made out with a 37.1 shooting average for the game, compared to Idaho’s 27.7 percent. 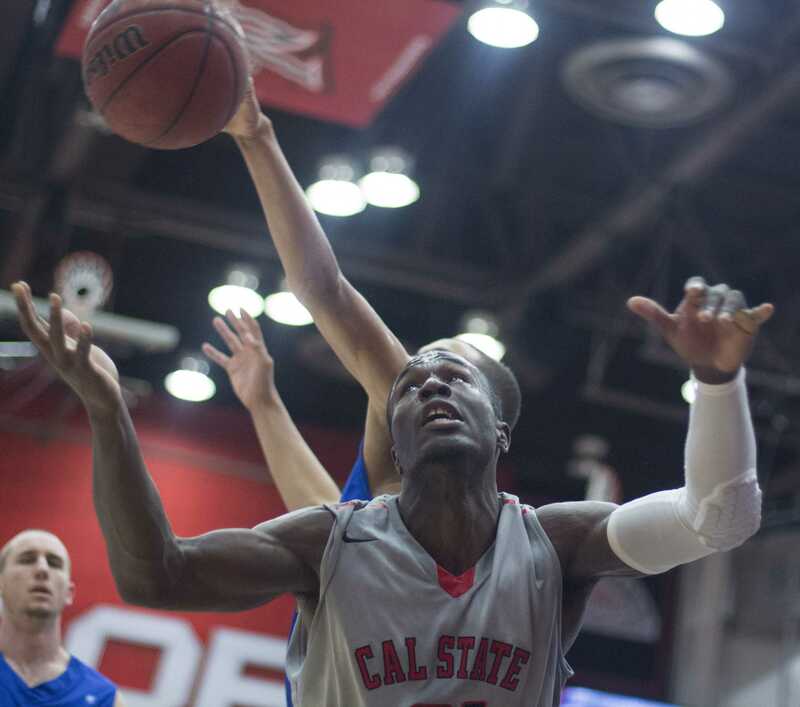 CSUN will play the Sacramento State Hornets Sunday, another Big Sky team, who lost in their conference semifinals to the Montana State Bobcats last season.